California Corporate Housing | Depression Among Assignees: Does it Occur in Northern California? 24 May Depression Among Assignees: Does it Occur in Northern California? Depression impacts more than 16 million Americans every year, according to Mental Health America. It removes their passion and excitement for life, remove their sense of purpose, strain their relationships, and lessen their productivity and income-generating activities. Yet not many of those who are afflicted with the condition come forward and ask for help, for fear of being ridiculed, ostracized, or even being perceived as too weak to carry on with their responsibilities. Depression is also a global issue that has afflicted and impacted expatriates. 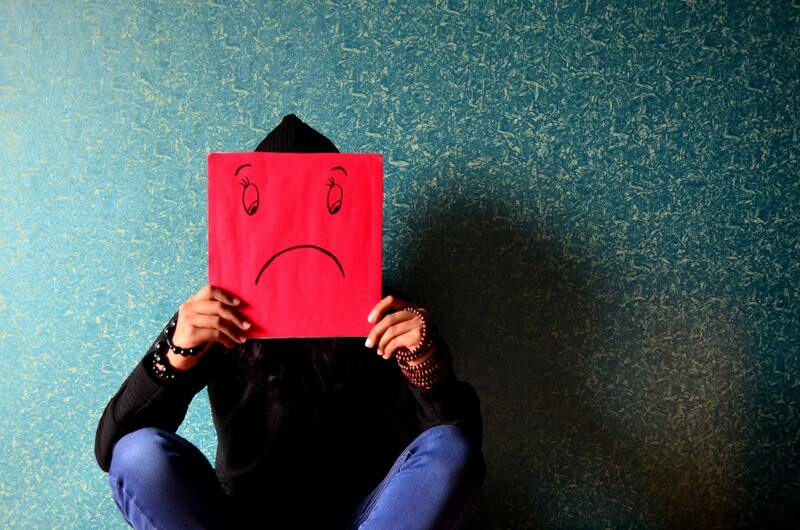 According to a study reported by the Human Resources Online, depression IS “the number one health issue” experienced by expatriates — and 26 percent of them can be found in the United States of America. The most affected are those assigned to Europe (33 percent), the Middle East and Africa (28 percent). Global mobility managers must be quick to detect it among their assignees. Again one challenge is that the assignees themselves are somehow aware that they have an emotional and mental problem, but are loath to disclose it, if only for the fear that they might get negative ratings in their next evaluation. Worse, they might lose out on the next posh assignment. The same report gives the five factors that lead to the assignee’s initial stages of anxiety, which if unaddressed build up to a debilitating depression: the pressures of adjusting to a new job, especially in software engineering; the lack of capability to participate in the usual activities they did in their home country; the absence of family, friends, and a greater support network; difficulty in adapting to the culture of their adopted country, including familiarity with its language; and the failure of their spouse, who relocated with them, to find work in their new working environment. Global mobility managers working in Northern California, however, may be hard pressed to find depression among their assignees. The opportunities offered in places like Silicon Valley can be more than enough to stimulate their minds and excite them as to the potentials they can mine for their career advancement. As to the usual burdens that can bog a newbie assignee down, the regional lifestyle that embraces diversity and promotes a work-life balance can go a long way to help them adjust. Another factor that can chill the blues away is a robust support system that helps them feel at home, from cultural groups, business associations to California Corporate Housing, which can tailor-fit their accommodations to remind them of the things they love but left in their native country. Despite these positive indicators, though, an assignee in Northern California may still feel depression, especially if they have prior experience of it, or may have a prior disposition to the medical condition. Recent deaths of high-profile tell us that depression spares no one, rich or poor, famous or not, locally hired or an expat without his family. The Expat Partner’s Survival Guide does mention a few significant tell-tale signs that can and should alarm a global mobility manager that their Northern California assignee might be falling into depression. Listlessness, lack of energy, and apathy are the first to appear. This is not just lack of productivity — the assignee is literally dragging their feet just to report to work. There are sudden bouts of anger and irritation, like snapping at a colleague for no apparent reason. An anti-social attitude also emerges — not all the warm earnest invitations from colleagues can get the assignee to attend the next dinner party or after-office get-together. The worst possible symptom of expat depression is a slow deterioration to alcoholism, with a hangover the next day to boot, which seem to be a non-issue in Northern California, where people are more health-conscious. But it behooves the global mobility manager to know how their assignee is doing, as it’s not easy to know tell the difference anymore. Careful measured yet sensitive steps should be taken if there’s a sign of depression. They must be able to influence the assignee to open up to them and reveal their struggles, without fear of condemnation or judgment. Sometimes, this kind of conversation can happen in a place like the cafes and hot spots of Northern California where the atmosphere is relaxed, the acceptance of their cultural uniqueness is strongly felt, and the work-life balance is obviously valued. In such a place, the assignee can feel that he is being treated as a human being and not as an employee with deliverables to execute. Trust can increase and they can let their guard down. It may not be an easy place for both the global mobility manager and the assignee alike to find themselves in. But prior to possibly bringing in a professional therapist for consultation, it may turn out to be the first necessary step toward healing and recovery.